The country now has its first-ever esports franchise model league! ESPN5 is on the lookout for the finest esports athletes across the country. 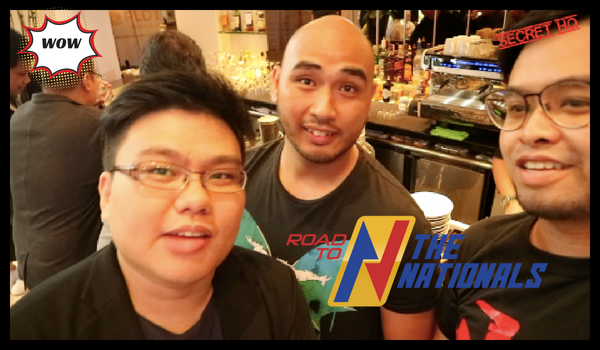 Here are what two gaming journos - Raffy Leynes of Geekend Gladiators and Vincent Haoson of DAGeeks think of the "Road to the Nationals."